38th & Meridian Farmers Market Opens June 7th! 2018 Home & Twilight Tour Tickets On Sale Now!  Incidents between 1/1/2017 and 2/31/2017 within Meridian-Kessler Neighborhood. Meridian Street to the Monon Trail. 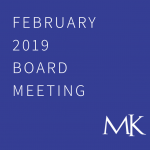 We are a community of residents (younger & older), homes (from multi-unit to mansions and everything in between), local businesses (larger & smaller, established & emerging), schools (public and private) and a variety of faith based communities. In the heart of Midtown Indianapolis.